We also offer free airport transfers! Our shuttle leaves from the hotel to the airport every hour 24 hours a day, seven days a week. Pick up from the airport can be arranged by calling our airport representative on 0813 1736 9844 or call the driver directly on 0813 1736 9845. See our News section for more information. The ambiance of Zest Hotel Airport Jakarta is reflected in every guestroom. Internet access – wireless, non-smoking rooms, desk, soundproofing, telephone are just some of the facilities that can be found throughout the property. The hotel offers an excellent variety of recreational facilities, including golf course (within 3 km). 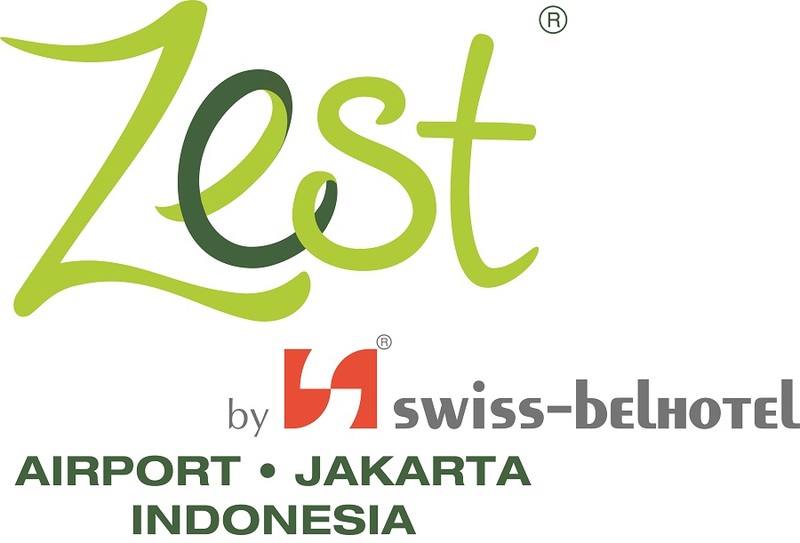 When you are looking for comfortable and convenient accommodations in Jakarta, make Zest Hotel Airport Jakarta your home away from home.